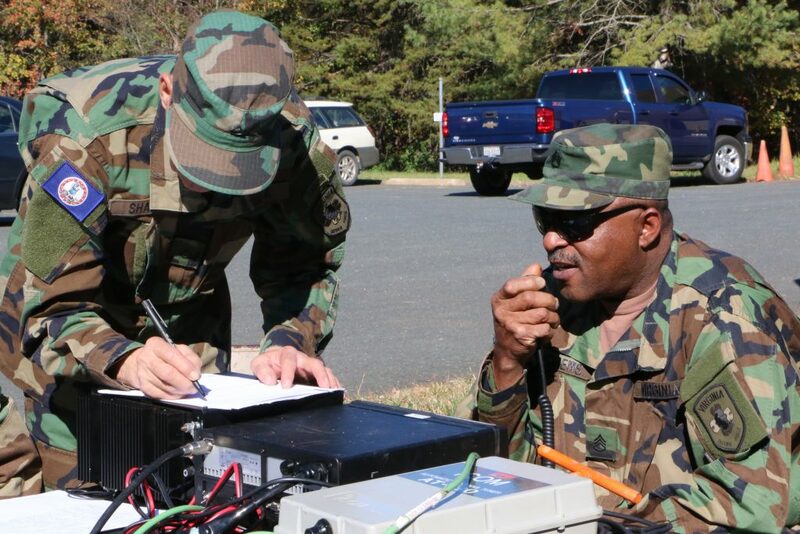 LYNCHBURG, Va. — Members of the Virginia Defense Force tested multiple communications systems and response capabilities Nov. 5, 2016, in Lynchburg, Virginia, during Forward Guardian 2017, a multi-state, multi-agency communication exercise. VDF troops deployed to locations across the state to operate multiple systems and response capabilities including high frequency radio, Statewide Agencies Radio System, incident management assistance and operation of Mobile Communications Platform trailers. The exercise simulated the VDF’s ability to provide vital communications support during a natural disaster impacted traditional systems. The VDF is Virginia’s all-volunteer reserve force authorized by the Code of Virginia and integrated into all Virginia National Guard domestic operations. They are a force multiplier providing additional capabilities to assist with the Guard’s mission of keeping the citizens of commonwealth safe during times of need. 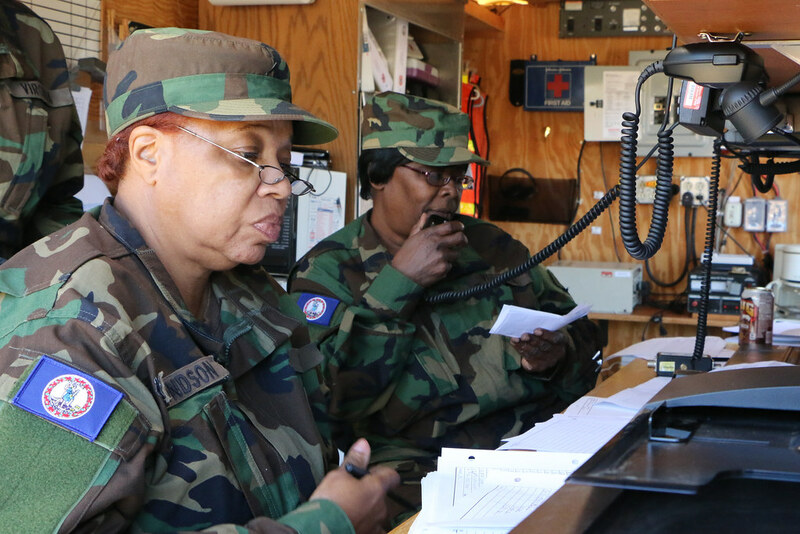 VDF troops from the Lynchburg-based 4th Regiment deployed their MCPs to Lynchburg, Pulaski and Cedar Bluff, set up HF radio systems at those locations and also exercise their incident management assistance teams in Lynchburg and Pulaski. They were able to make contact with elements in New York, Tennessee, Indiana and South Carolina, and they were able to send emails via HF. 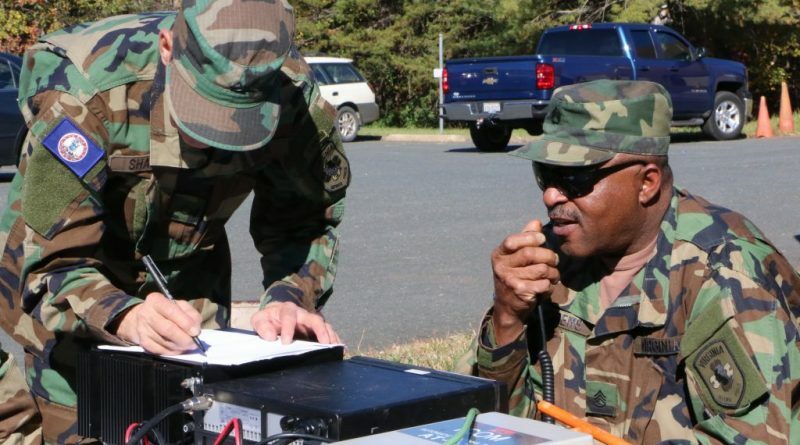 In Virginia Beach, VDF troops used HF radio systems to contact other VDF regiments and multiple states, and they also conducted training with Virginia National Guard Soldiers at Camp Pendleton.